Jennifer Anne Davis’ best-selling True Reign series captivated readers from the very first page. 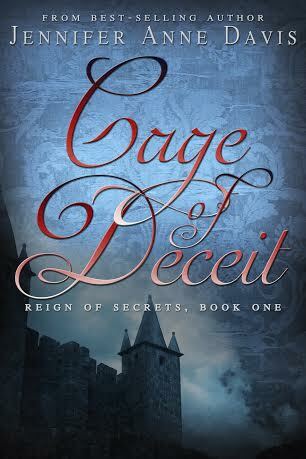 Now, get ready to become entangled in the follow-up series, Reign of Secrets. In this new series, follow Allyssa, the daughter of the beloved Emperor Darmik and Empress Rema— and find out what happens after happily ever after. Allyssa despised sparring in a dress. However, that was the way her father had taught her to fight. He said if someone attacked her, she would be in a gown, so she had to be able to maneuver in heavy fabric. She wanted to growl because he was right, she was too distracted. Putting all thoughts of the pretty prince out of her mind, she gave Marek her full attention. He swung his sword, hitting hers near the hilt, making her drop it. Not intending to lose their match so easily, she twisted and came in close to him. When he went to grab her, she rammed her elbow into his stomach. He hunched over and she yanked him down, slamming her knee into his face. Jennifer graduated from the University of San Diego with a degree in English and a teaching credential. Afterwards, she married her best friend and high school sweetheart. 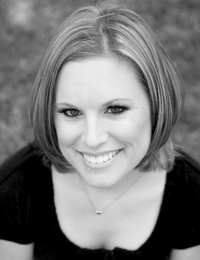 Jennifer is currently a full-time writer and mother of three young children. Her days are spent living in imaginary worlds and fueling her own kids’ creativity.